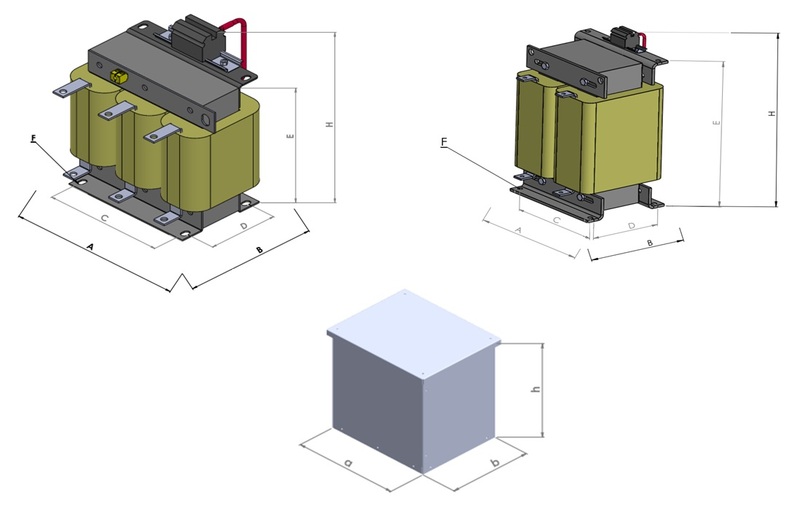 Isolation Transformers are designed to be used on one or three phase systems where galvanic isolation and voltage step-up or step-down required. Input and output voltages may vary up to 5000V and they possibily include voltage taps or shield windings. 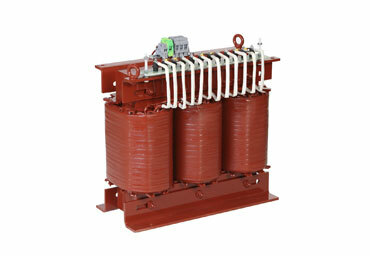 Power ratings of these transformers go up to 1600kVA. The electrical connection is done via terminal blocks or bars. Any vectoral connection type is available on request.